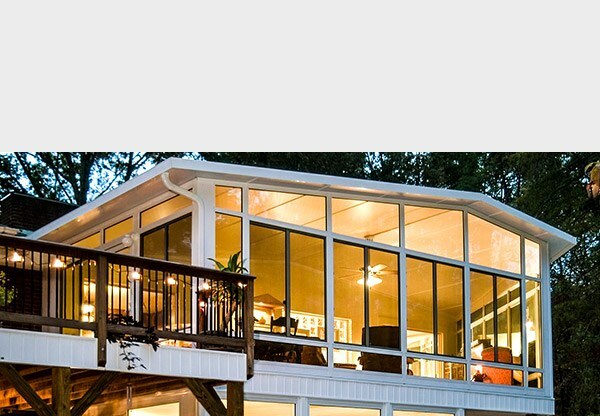 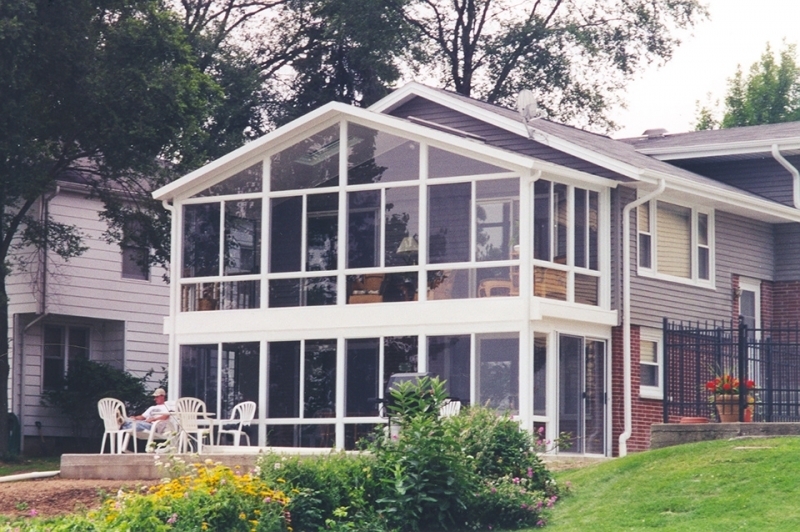 Weatherseal Sunrooms & Home Solutions is a leading sunroom and home remodeling company serving Tinley Park, Illinois, and other Chicagoland area suburbs. 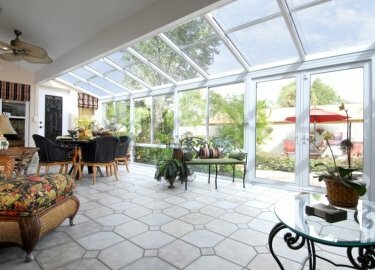 In business since 1949, we have expertly assisted local homeowners with their goals of finding comfort in their backyards with beautiful and durable sunrooms, pergolas, patio covers, screen rooms, and other outdoor living structures, providing products of the highest quality at fair prices. 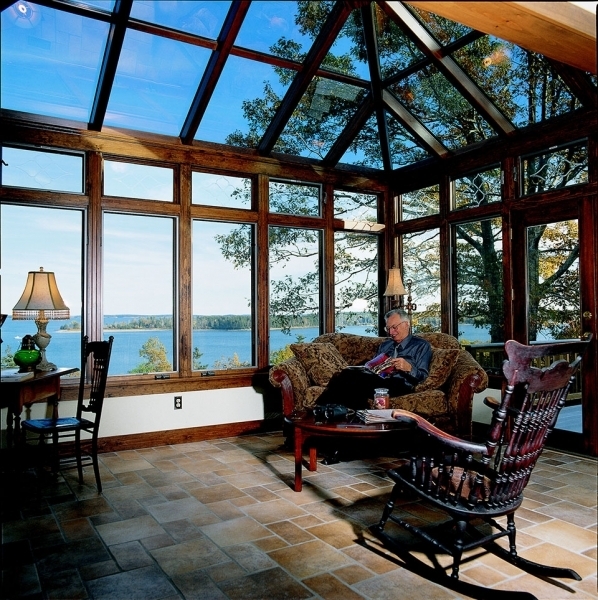 We offer our Four Seasons Sunrooms in aluminum, vinyl, and timber frames to ensure that our customers can choose a model that will perfectly blend with their home’s existing exterior. 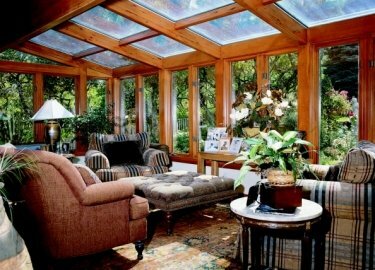 In fact, we offer up to 16 models of customizable sunrooms for you to choose from to ensure we meet that goal. 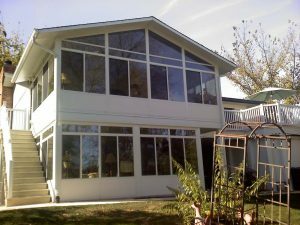 Additionally, we provide homeowners with TEMO screen rooms, patio covers, and pergolas as excellent alternatives to sunroom additions. 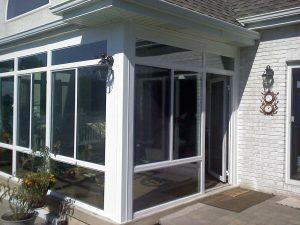 Screen rooms are an ideal starting point for homeowners with a limited budget who aren’t quite ready for a full sunroom, but still want to get started with an outdoor living space. 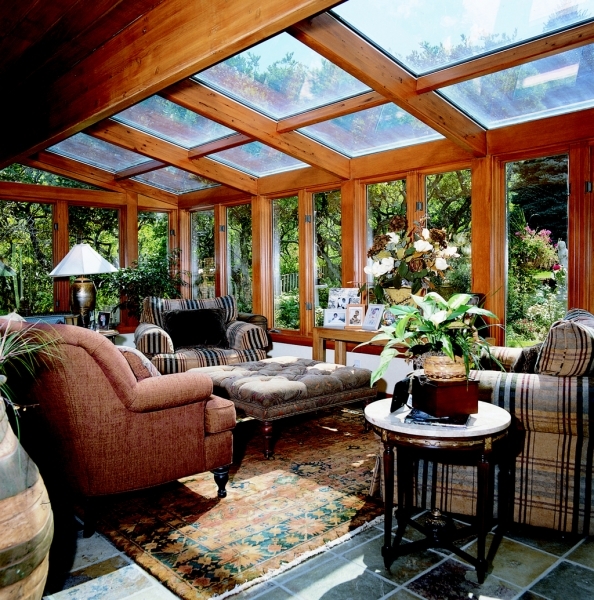 We offer studio and low cathedral style screen rooms to suit different aesthetic preferences, and these structures can be easily converted into a sunroom at any time. 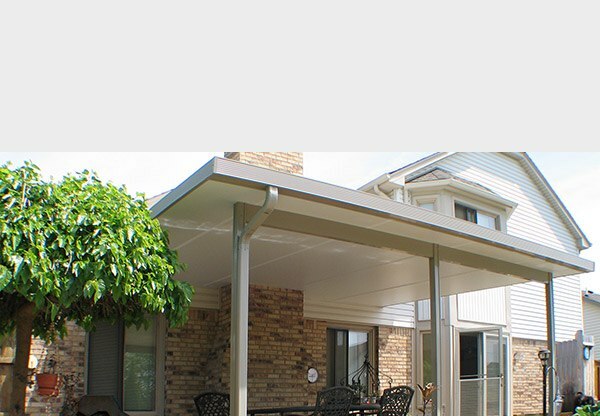 Furthermore, our patio covers and pergolas are great products that can provide shade and protection from the elements for your deck, BBQ area, or other outdoor recreation spot. 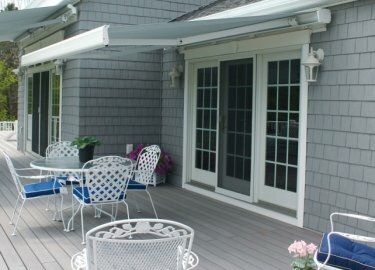 These shade covers will not rot or deteriorate because they are resistant to all weather exposure. 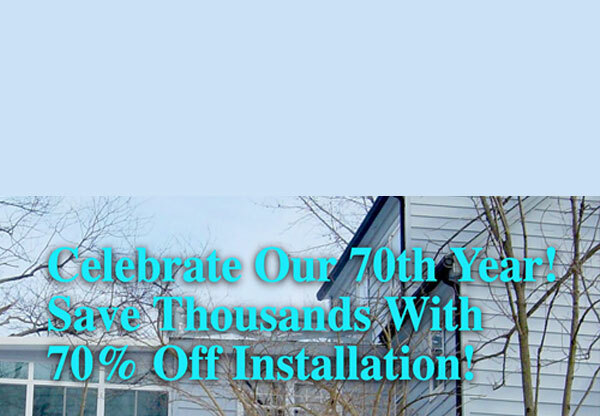 And, they require virtually no annual maintenance. 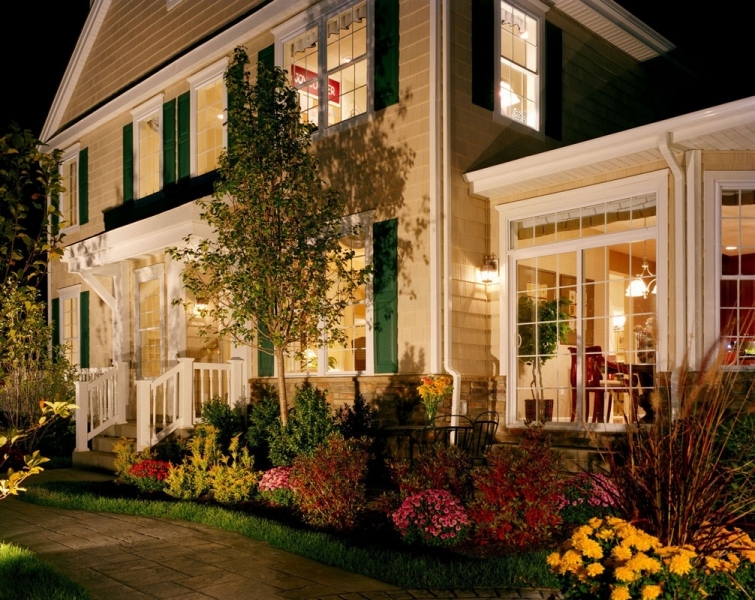 Regardless of the specific product you choose to add to your home, you can count on receiving exceptional service. 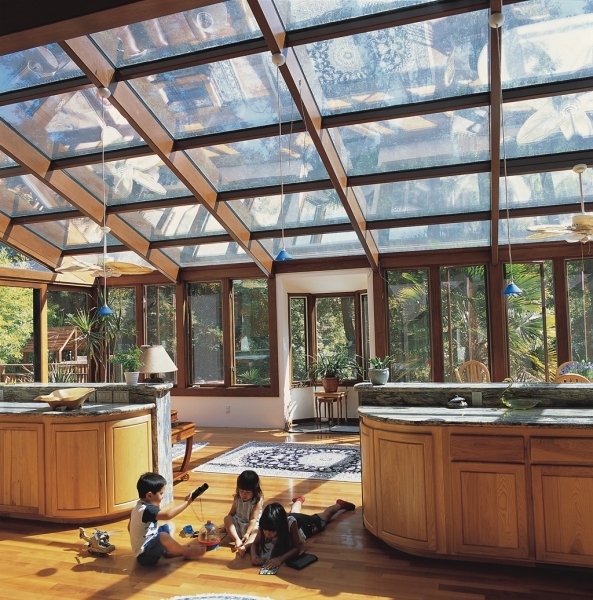 At Weatherseal Sunrooms & Home Solutions, we take immense pride in working tirelessly to ensure our customers in Tinley Park, IL, and surrounding communities are 100 percent satisfied. 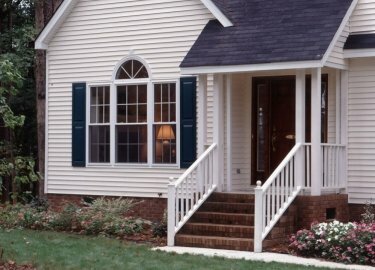 From initial contact through installation, you’ll work with professionals who are determined to meet your every need. 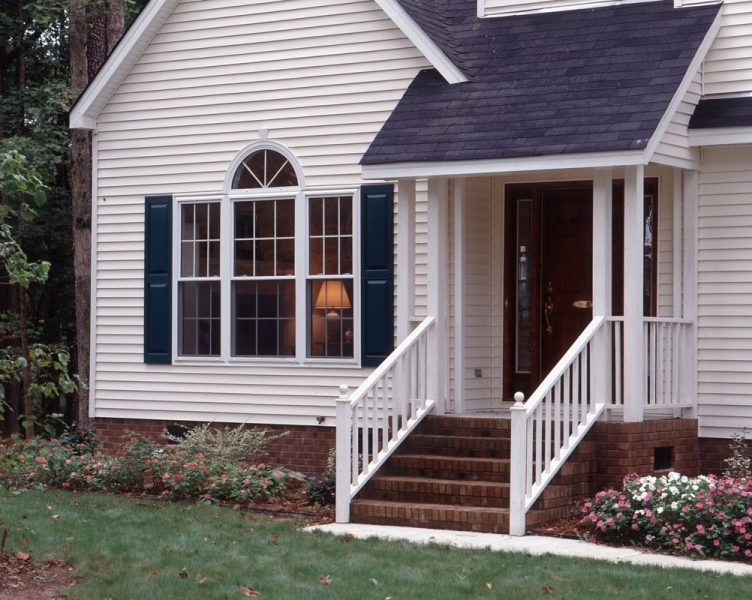 Our commitment to providing great service is unwavering, as evident by our A+ rating with the Better Business Bureau. 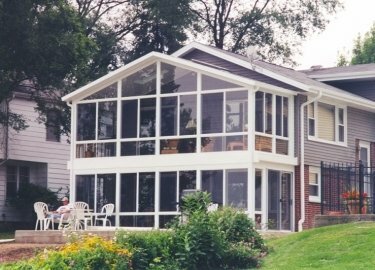 While our specialty at Weatherseal Sunrooms & Home Solutions is providing structures to enhance outdoor living areas, we do offer homeowners in Tinley Park, IL, and surrounding communities an opportunity to improve outdoor spaces without a framed structure such as a sunroom, screen room, pergola, or patio cover. 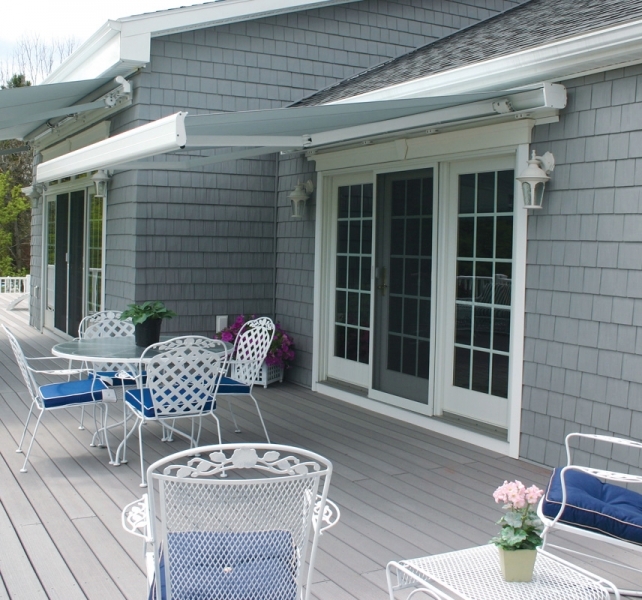 For instance, we can construct new patio decking with materials from industry-leader Azek, and we offer beautiful, customizable Aristocrat retractable awnings, which are available in more than 100 different fabrics, color, and pattern options. 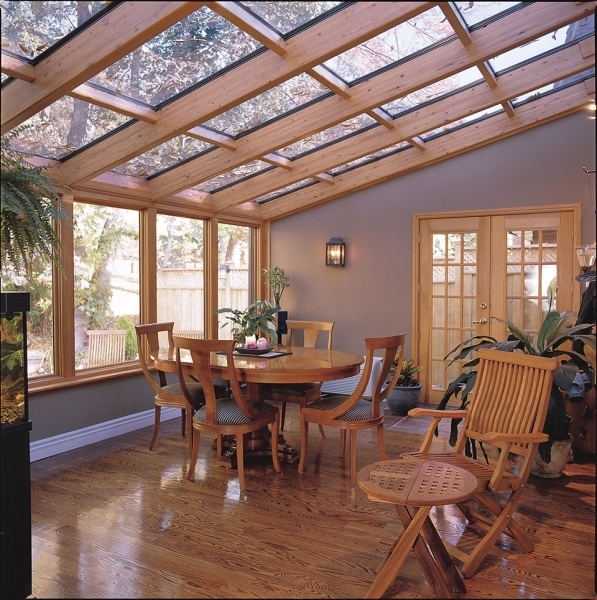 Our expansive product selection extends beyond outdoors areas as well. 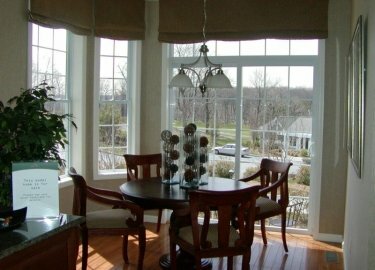 We offer luxurious replacement windows and patio doors that can increase the visual appeal and enhance the energy efficiency your residence. 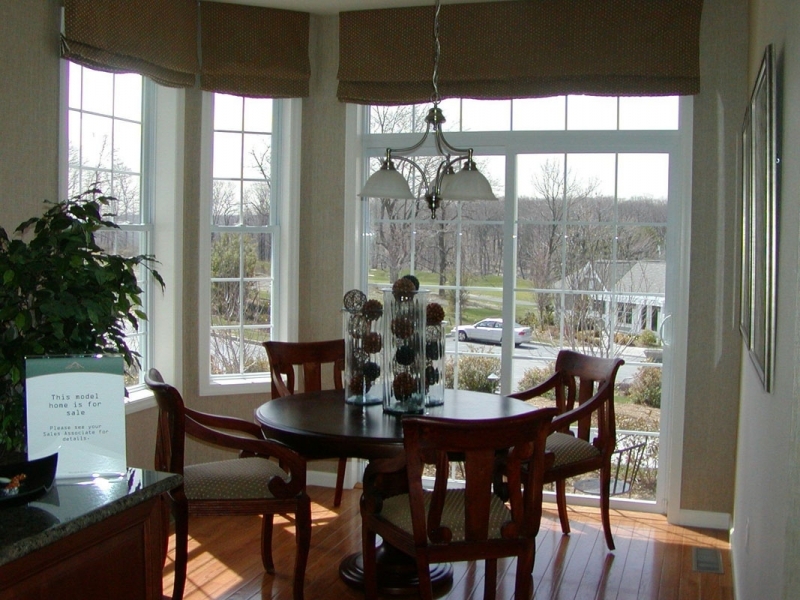 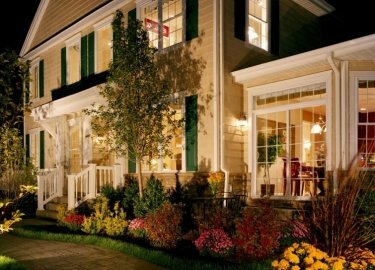 With Pella wood windows and Vista vinyl replacement windows in several different styles available, we’re confident we can provide new home windows that will satisfy the visual and functional needs of any homeowner. 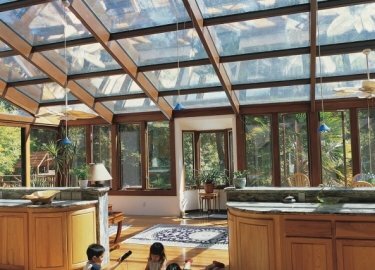 All of the products available through Weatherseal Sunrooms & Home Solutions are from manufacturers known for producing well-crafted home improvement solutions and come with generous warranties. 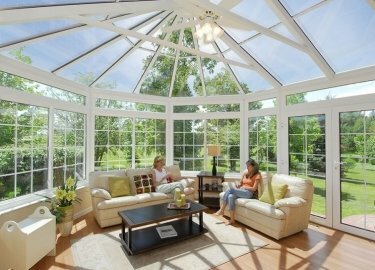 We take things a step further by backing our work with an additional two-year warranty, providing extra protection for your investment. 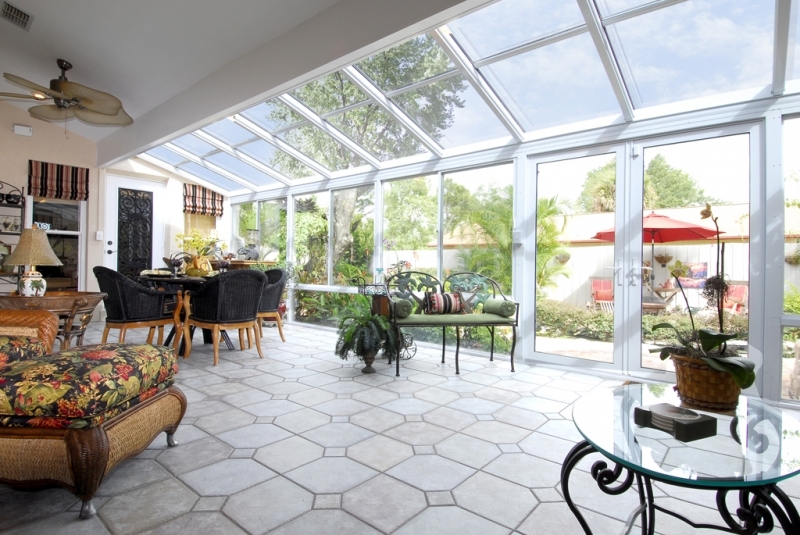 For more information about the sunrooms, screen room, pergolas, patio covers, retractable awnings, replacement windows, or any of our other available products, contact Weatherseal Sunrooms & Home Solutions today. 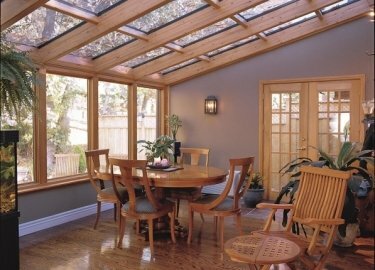 Be sure to ask about the financing options we offer to homeowners in Tinley Park, IL, and surrounding Chicagoland area communities.